Let’s get back to science! The great thing about science is that, to the best of our abilities, humans are able to research, replicate, analyze, study and conclude with relative accuracy, what happens to matter and why. Good scientists need to be able to defend their conclusions but also be transparent on how these conclusions came about. They also need to be open to the procedural critique that may help the scientist become more accurate in his or her conclusions. This almost sounds like a wine judging, except there are no points for artistic style. 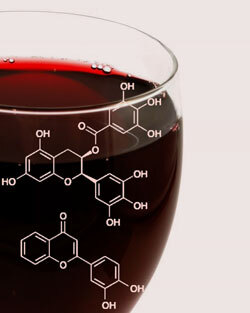 Remember that most winemakers are both scientists and artists. As winemakers here in Virginia, we knew we wanted a bit more scientific research done in our industry to help us make better decisions in the vineyard or in the cellar. These decisions are critical to the quality of our wine as well as the cost to produce it. Virginia Tech has done a lot of work in this area over the years. 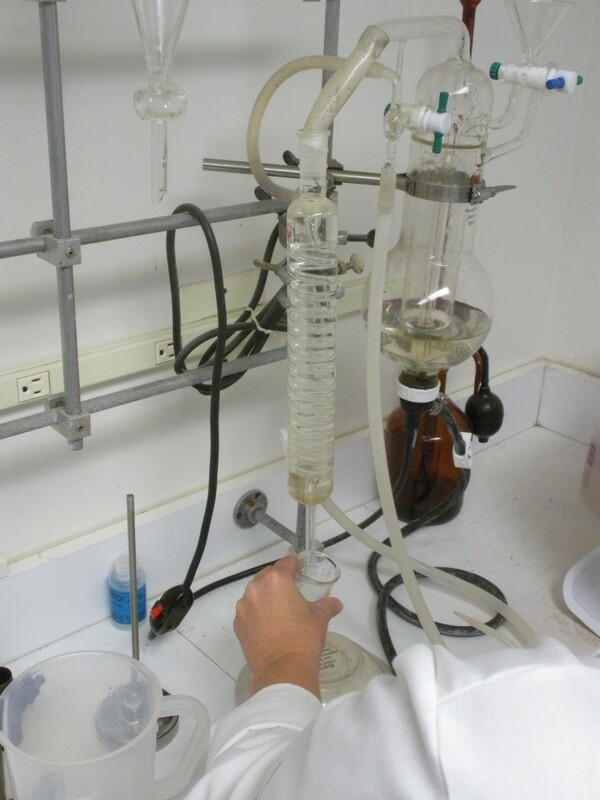 Many wineries were doing their own experiments as well but often those trials and their findings may not leave the winery. The winemakers of the Monticello Wine Trail created a research exchange where the winery experiments were presented to other winemakers for their analysis, feedback and education. There is a coordinator who checks the protocol of each experiment for sound scientific practices as well as making sure each winery is doing different trials. This year the Virginia Wine Board has approved and funded the Winemakers Research Exchange, which is the expanded version of the project done in Monticello. This effort brings together experiments done at wineries across the state of Virginia. The results will be documented and shared with other wineries and wine regions as requested. I was involved in a program like this in California many years ago, so the model is there. Also, having this work well in Monticello, gave the Wine Board the confidence that it could be successfully expanded. (To be honest, I was quite jealous of my brother and sister winemakers in Charlottesville and I wanted that program here in Northern Virginia.) In the end, it is kind of geeky, but critical to making wines that can express artistry, show quality, maintain consistency, and help us manage costs. This is an example of the industry stepping up to help itself instead of asking others for help. We did lots of trials on our Chambourcin this year. In the end, these wines will not make it to the bottle individually, but will be sampled and then blended together. Our trials were mainly based on testing the practices that I use on this wine each year. We were basically scientifically testing the art that I have put in practice over the past 12 years. The first tastings of these trials have already started. At our winery, we presented our experiments to our wine club. We felt that if the consumers cannot taste a difference or show a preference, that may make a difference in our decision as well. The results are still pending, but I am confident that I will learn plenty from this, even if it is confirmation that my practices are relatively sound. So in the end, the perception of our products are quite subjective, but we use a significant amount of science to be successful, every single day. Doug Fabbioli is the owner, wine maker and chief bottle washer at Fabbioli Vineyards located in Loudoun County between Leesburg and Luckett’s,Virginia.